To schedule a fitting CALL or EMAIL me. You can buy custom golf clubs at a retail store. Surprised? Well you shouldn't be. Custom golf clubs are just clubs that have a specification that is different from "standard" So if you get a lie of 1 degree upright in your irons then you have custom clubs. What you don't have are "custom fit" golf clubs. What's the difference? 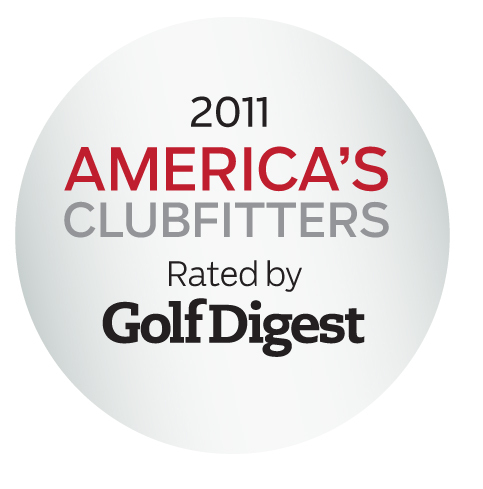 Custom fit golf clubs are matched to your specific needs determined by a qualified clubfitter during a fitting process. At Dead Solid Perfect Golf fitting is accomplished by using the most modern tools available to quickly and accurately analyze your golf swing. The latest computerized ball flight analyzer from Flightscope, is used to evaluate your swing. Video is used to determine valuable swing characteristics. Data gathered through a 1-2 hour session is analyzed and used to design clubs that will maximize the ability that you have. The clubs will no longer "get in the way", instead they will complement your golf swing. The fitting process actually starts well before the actual session with a comprehensive review of your golf game. By completing the interview form you provide me with a wealth of information, including, current state of your golf game, short term and long term goals, ball flight patterns, and your perceived strengths and weaknesses. This becomes the basis for our fitting session. Your current equipment is evaluated for the key club characteristics (loft, lie, length, total weight, shaft weight, shaft flex, grip size, balance point, Swingweight/MOI, face angle (woods) and set makeup). Knowing the key parameters of your current set allows me to see if you are making any compensations in your swing because of your equipment. This coupled with your opinion and attitude toward your current clubs will start to point us in the right direction. The swing evaluation is a critical element of the fitting session. As mentioned earlier an Accusport VectorX is used to evaluate ball flight and video is used to determine key swing elements that will be useful in finding the right set of club characteristics to complement, rather than detract, from your individual golf swing. The VectorX measure ball speed, launch angle, back and side spin, and side angle. This provides data on downrange distance, clubhead speed and ball contact efficiency (power transfer ratio). I will also evaluate the most used club in your bag, your putter. 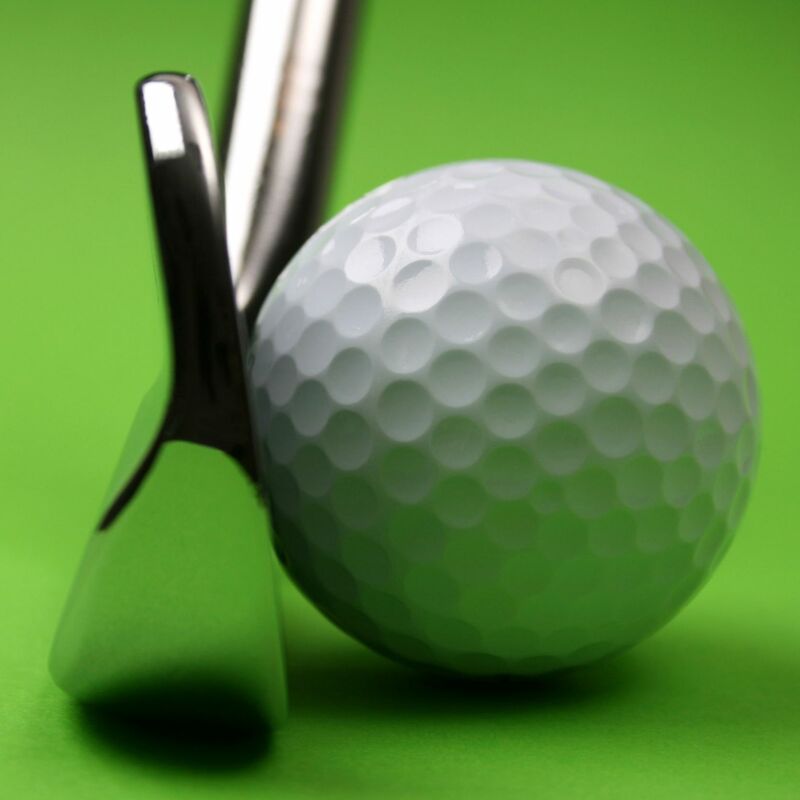 A properly fitted putter can take strokes off your score faster than any other thing you can do. I have the ability to back weight (weight under the grip) putters which has shown incredible improvement in accuracy for many golfers. Fitting fee is due at the end of the range session (video and Launch monitor. If doing a wood and iron fitting $125 is due at the end of the first session and $50 is due at the end of the second session. I will then make specific recommendations on equipment needs or required alterations based on the fitting results and your stated goals and objectives. In addition to recommending the proper, length, lie, loft, weight, etc of the golf clubs I will also suggest an appropriate set makeup. Tom Kite, not a long hitter, changed the way professional golfers approached set makeup when he added a fourth wedge to his bag and took out one of the longer clubs. This allowed him to play to his strength of accuracy with 120 yards of the hole. It allowed him to win a US Open in some of the worst conditions ever in a major. The right combination of clubs will maximize your ability to score. With the variety of high loft fairway woods, hybrids, and different combinations of wedges every golfer can have a set matched to their particular strengths. Once club selection and set makeup have been set I will build the recommended clubs. I only sell the highest quality components and assemble them to exacting standards. The clubs will be matched to your needs for length, loft, lie, total weight, shaft weight, shaft flex, Moment of Inertia (all clubs "feel" the same), and grip size . I will also find the most stable plane of the shaft and orient this down the target line to minimize the affects of shaft bending. Once the clubs are delivered they will be dynamic fit for lie angle (irons) to insure consistency within the set. A follow up session may be needed to tweak something after you have played with them for a few rounds. I will not be satisfied until you are satisfied. That is my guarantee. Any adjustments needed post delivery are at no additional cost.